From countertop materials to wood stains, appliances to metallic accents, there are plenty of elements to consider when designing a kitchen with personality. 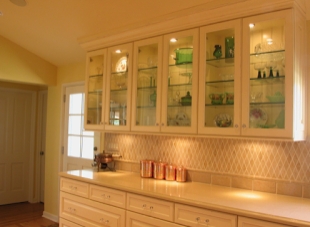 One important but sometimes overlooked idea is using patterned glass to brighten up cabinets. The right patterned glass can project a homeowner’s unique style onto the kitchen, allowing light to shine in and dishes and collectibles to sparkle. Unlike window glass, which usually needs to be transparent and properly insulated for maximum visibility and energy efficiency, patterned glass for cabinets is much more versatile. It comes in a variety of color stains, textures, patterns, and transparency levels, allowing for endless customization. Cabinets containing ornamental items such as decorative dinnerware or collectibles are perfect for more transparent glass and possibly even interior lighting. For cabinets used for general storage, frosted or more heavily patterned glass types work best, opening up the space without completely revealing its contents. Using patterned glass in peninsula-style cabinets or in buffets, islands, bars, or hutches is a great idea, but it can come with some headaches. 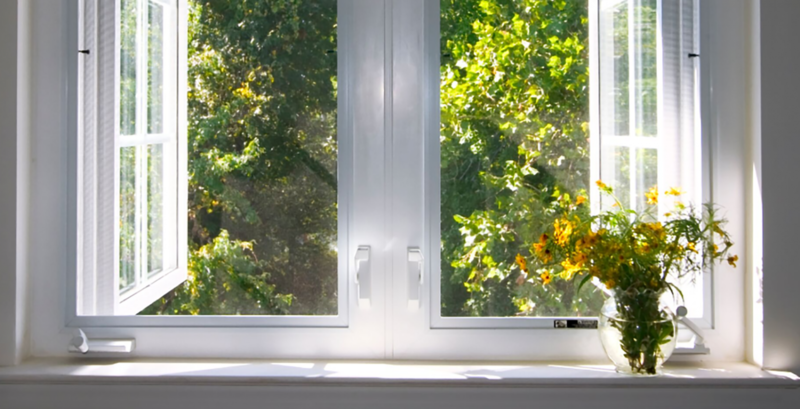 Areas like these attract a lot of traffic, making glass more susceptible to damage, especially if there are children or large pets in the house. It’s also important to note that glass used in cabinets near cooking equipment (especially ranges) may get soiled more easily and require cleaning often.